Featuring a compact and weatherproof design, this electric BBQ is perfect for use on small balconies and backyards. 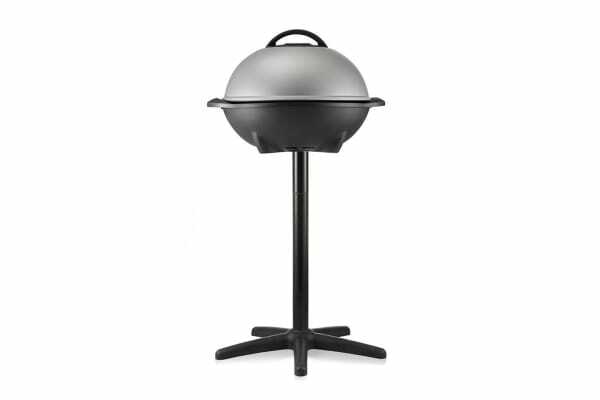 Barbecue delicious meats and vegetables without the need for coal with the amazing Sunbeam Kettle BBQ. With 2400W of power and a high performance domed kettle style lid, this compact BBQ seals in heat and moisture so you can enjoy delicious real barbecue flavour. 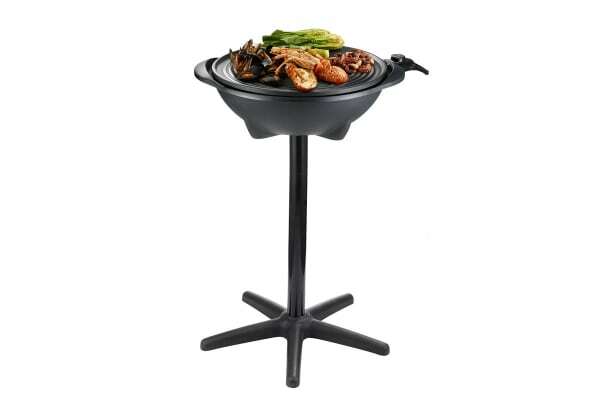 Heat is also evenly distributed across the grill plate thanks to cast-in element making it easy to cook all your favourite barbecue meats to perfection.